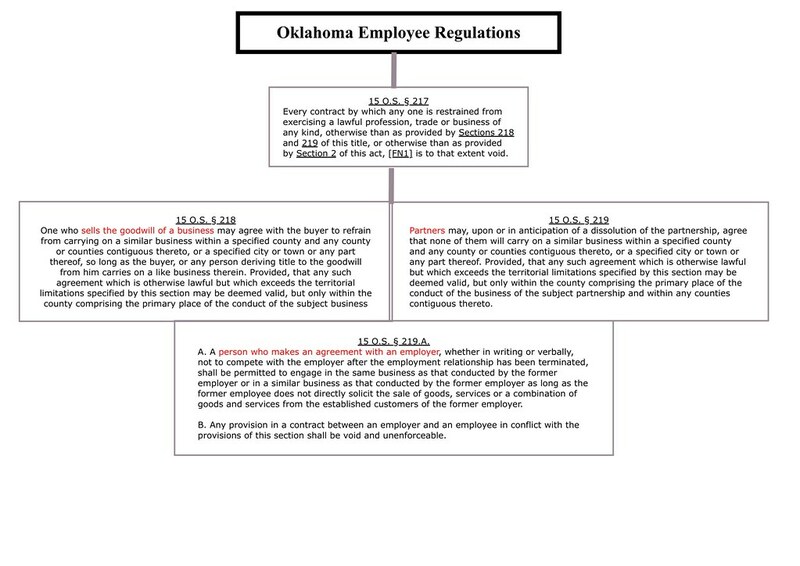 All about Oklahoma non compete law – from the employer and employee perspective. Is your non compete enforceable? What can an employer do to protect itself from an employee taking it property or customers? 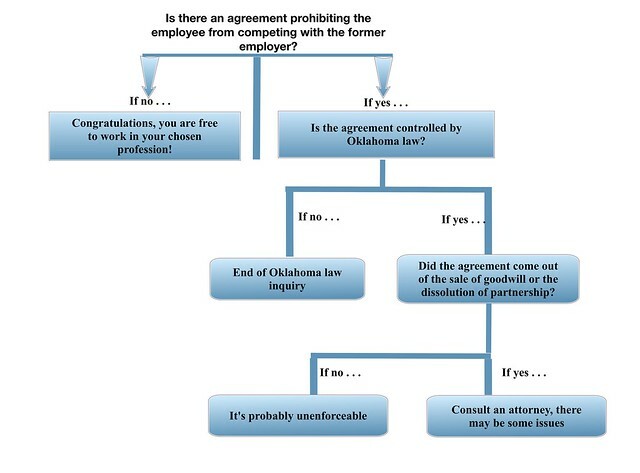 Answers to these questions and more about Oklahoma non compete law. The phrase “Oklahoma non-compete” is thrown around quite often, indeed it is a popular Google search term. 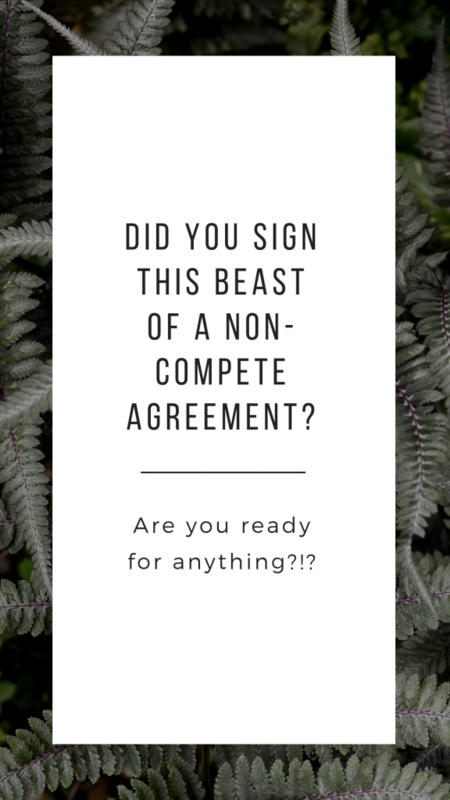 Yet “non-compete” is often used to describe 4-5 separate employee restrictions without specifying whether it is intended to include all of or even any of the component parts of the phrase. It is important to distinguish the type of restrictions we are discussing. Many people lump all employment restrictions under the broad term non-compete. 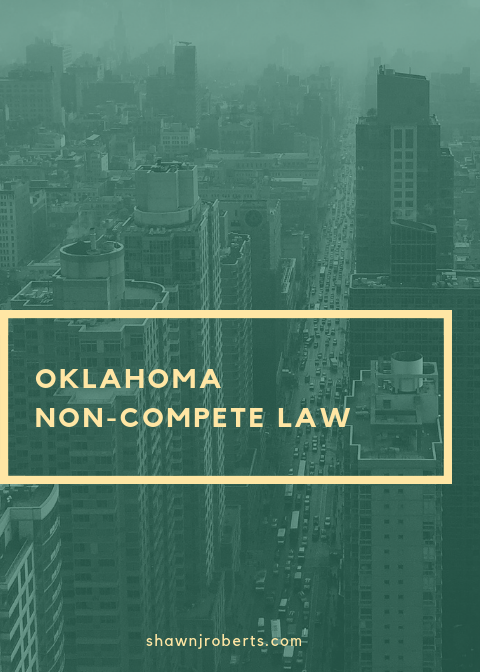 Below I break down what I see as the component restrictions often included in the phrase “Oklahoma non-compete”. Then, I provide examples of contract language corresponding with each component part. My purpose is to help you better understand and be able to parse the word “non-compete” when you encounter it. There is the pure non-compete which prevents an employee from working in the industry. The pure non-compete, as I discussed in this blog post, is typically unenforceable under Oklahoma law. Employee shall not, within a radius of fifty (50) miles from anywhere that Employer maintains an office or facility from which Employer’s business is then-conducted, serve as an incorporator, director, officer, partner, employee, manager, consultant, agent, independent contractor, advisor, stockholder or otherwise, or directly or indirectly own an interest in, provide any financing for, or perform any services for himself herself, or on behalf of any person, business, corporation, partnership~ entity or organization that directly or indirectly engages in competition with. the Business engaged in by Employer. There is the non-solicitation restriction which generally prohibits a person from taking direct or indirect action toward an employee or contractor of the former employer, intended to convince the employee to leave their current employment and join a new venture. Oklahoma law authorizes this type of employment restriction in this statute. 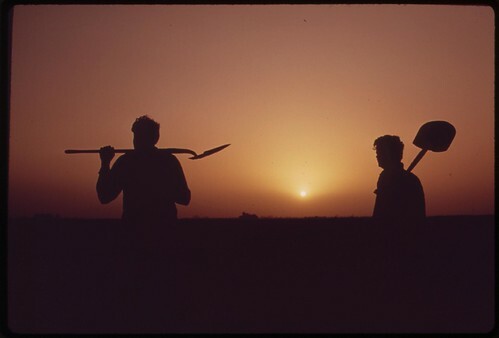 The Employee agrees and covenants not to directly or indirectly solicit, hire, recruit, or attempt to hire or recruit, any employee or contractor of the Company or any employee who has been employed by the Company in the 24 months preceding the last day of Employee’s employment (“Covered Employee”), or induce the termination of employment of any employee of the Company. There is the non-solicitation of customers restriction which prohibits a person from taking direct or indirect action intended to convince a customer of the former employer to join the former employee in a new business. The Employee agrees and covenants, for a period of 24 months, beginning on the last day of the Employee’s employment with the Company, not to directly or indirectly solicit, contact, or attempt to solicit or contact, using any other form of oral, written, or electronic communication, including, but not limited to, email, regular mail, express mail, telephone, fax, instant message, or social media, including but not limited to Facebook, LinkedIn, Instagram or Twitter, or any other social media platform, whether or not in existence at the time of entering into this agreement, or meet with the Company’s current, former, or prospective customers for purposes of offering or accepting goods or services similar to or competitive with those offered by the Company. The non-disclosure restriction prohibits a person from using or disclosing a former employer’s confidential information. Except when directed in writing to do otherwise by EMPLOYER, and except as required by law, court order, or subpoena, EMPLOYEE shall keep confidential and shall not divulge to any other person or entity, during the time of the Agreement any Confidential Information. In any case where EMPLOYEE is compelled by law, court order, or subpoena to disclose any Confidential Information to a third party, EMPLOYEE shall advise EMPLOYER in advance of such requirement and shall permit EMPLOYER to object, contest, intervene, and/or obtain appropriate protection of such information prior to disclosure to any person unless commanded by law officials or advised against doing so by legal counsel representing EMPLOYEE. 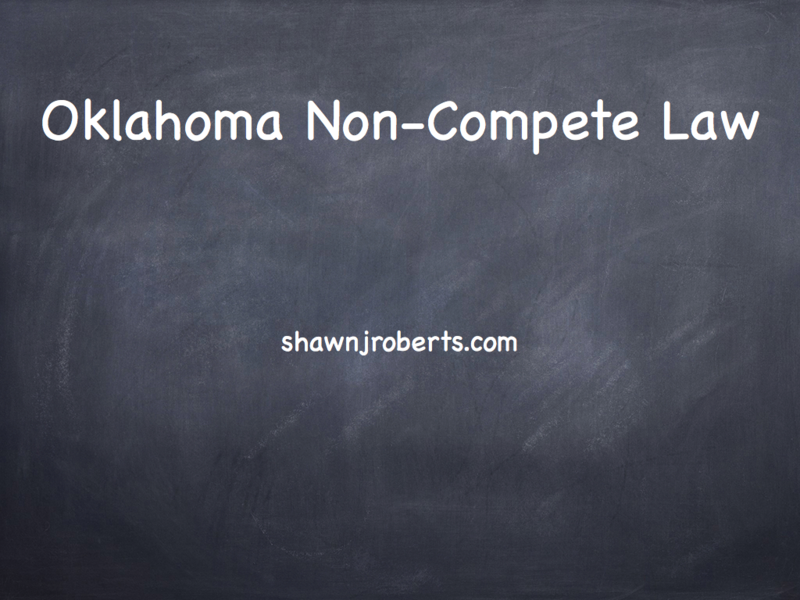 Have you ever wanted to know the basics of Oklahoma non-compete law but didn’t want to read 20 blog posts? 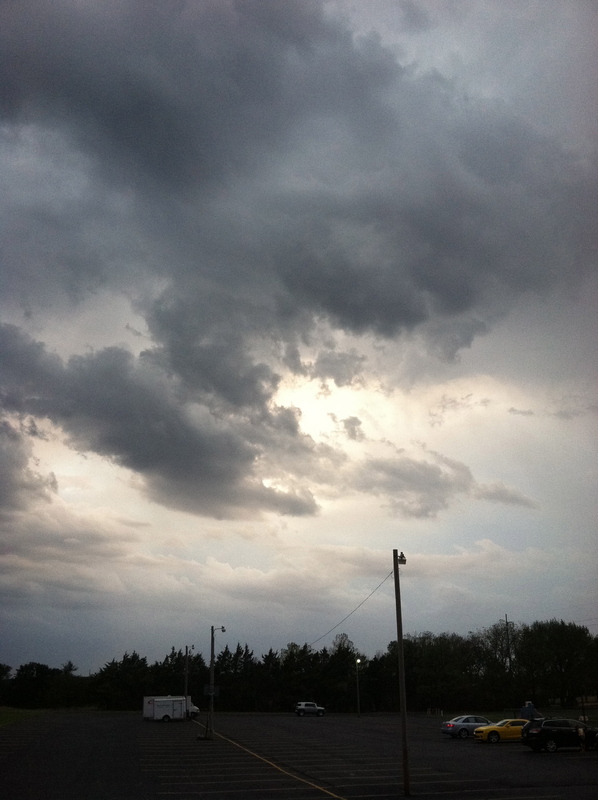 Oklahoma non-compete agreements are a frequent topic on this blog. 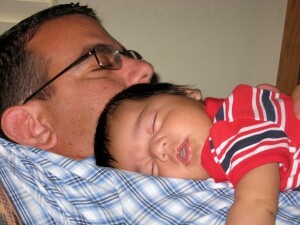 I have written thousands of words about non-competes and related issues. It occurred to me that since not everyone has time to comb through thousands of words, I could distill the main non-compete issues into a simple presentation. 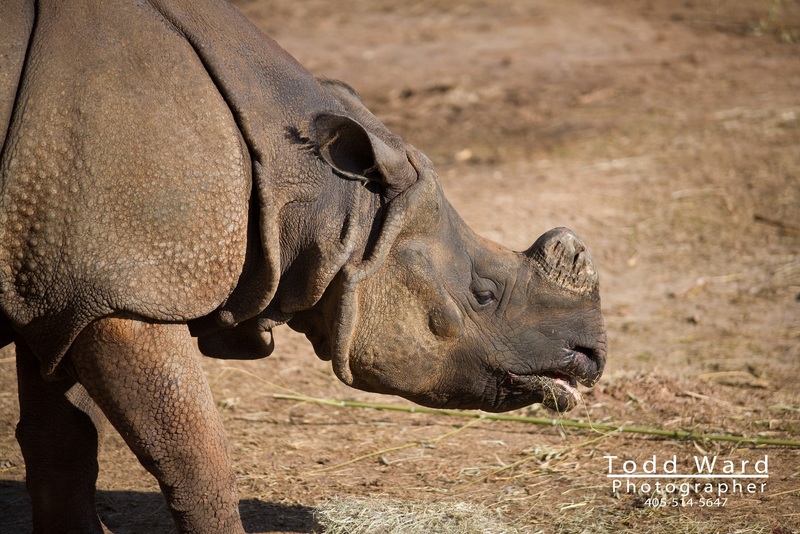 Check out the slide show below. Did you sign a “back-door” Oklahoma non-compete? 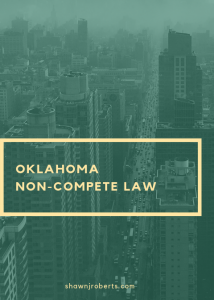 Oklahoma non-compete law in the employment setting remains crystal clear: Non-competes are unenforeceable except in a couple of narrowly defined circumstances. That doesn’t mean some people won’t continue to try to accomplish indirectly what cannot be done directly. This is where the back-door non compete comes in. 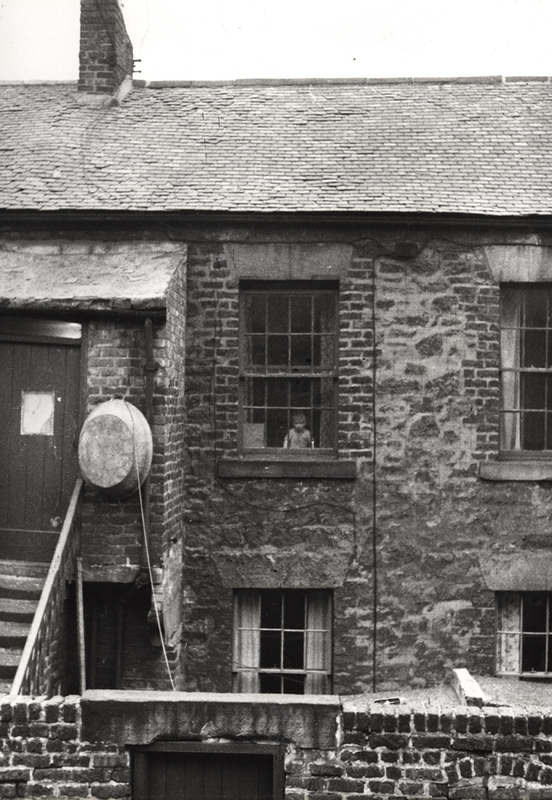 What is a back-door noncompete? Such person or entity requested SMITH CO to pitch or bid to provide any services. ➜at first glance while the former employee is limited from providing certain services, the limitation appears to be itself limited. ➜however, the limitation is written so broadly that it could apply to nearly every customer or potential customer the former employee would encounter. ➜while the employee can open a business, she simply can’t talk with most of the universe of customers that might be natural prospects. This is the back-door non-compete. Beware.